 Fuel Injectors Archives - AutoNetTV Media, Inc.
You need fuel to go, and the cleaner your fuel system, the more efficiently the fuel will burn. That means more power and better fuel economy. Most people are surprised to learn that around half the cars on the road in Europe have diesel engines. The fuel injector is a valve that delivers the gas or diesel fuel to the right place, in the right amount, at the right time.